OKLAHOMA CITY — USA Softball Olympians and National Team athletes are joining communities across the country in celebration of the 33rd Annual National Girls & Women in Sports Day (NGWSD). NGWSD, held on February 6, will acknowledge and celebrate the accomplishments of female athletes, their positive influence in sports as well as recognize the continuing struggle for equality for women in sports. 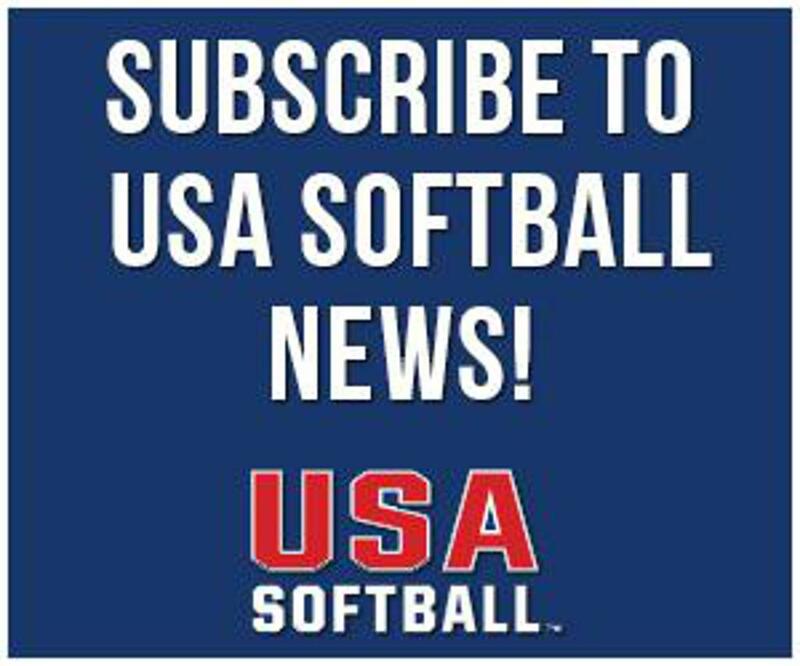 ©2019 USA Softball of Piedmont Virginia / SportsEngine. All Rights Reserved.